Guerrilla Games Hiring For A New Game? Killzone 3 was a successful venture for the talented team at Guerrilla Games and it is only obvious that they are working on a new game. And if my memory serves right, Herman Hulst had confirmed last year that right after Killzone 3 they will be working on a new IP. 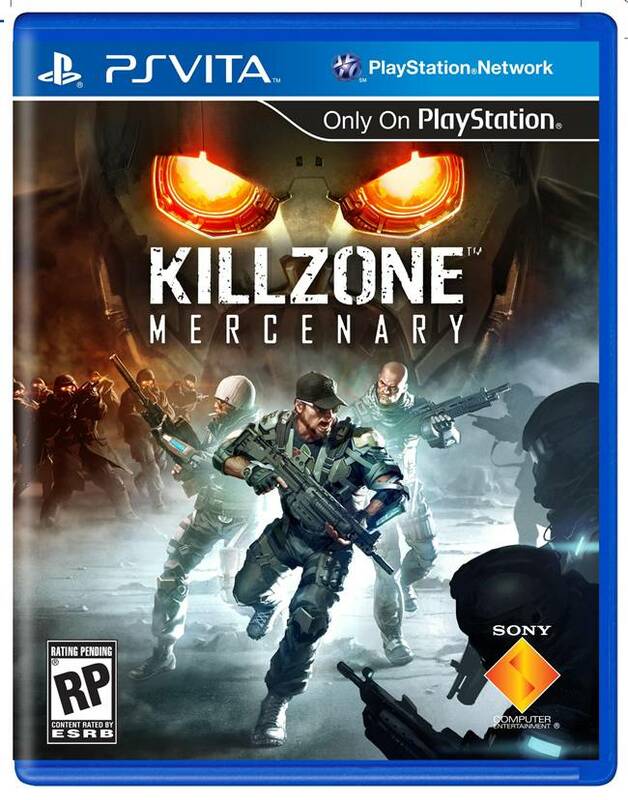 We also reported that Killzone 4 may be the next game by Guerrilla Games, but then again it could go either way. What do you guys think? 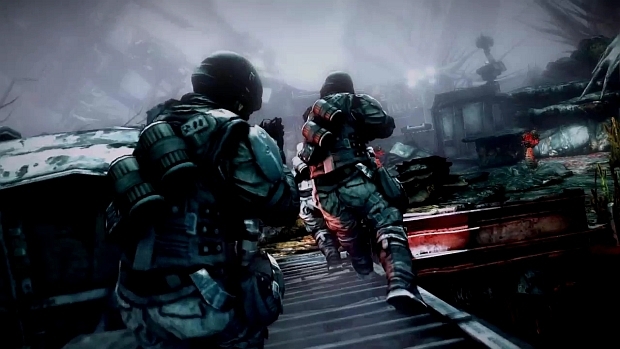 Do you think the new IP is well under production or are we looking at the inevitable Killzone 3? Let us know in the comments below.